Lil Durk, like many of his Chiraq brethren, generally splits attention among the rap listening public. 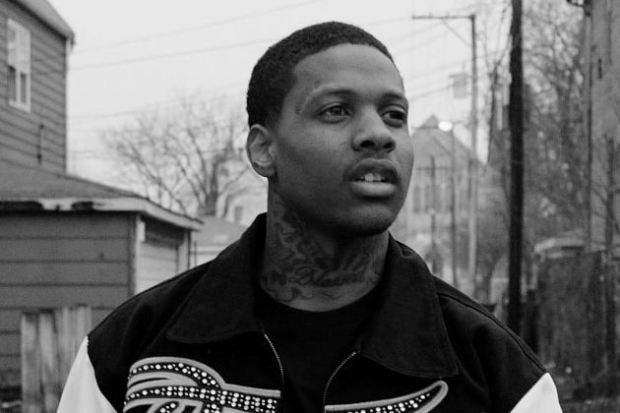 On the one hand, Durk has a knack for story telling and his hooks are always on point, not to mention his impeccable beat selection, but if you can’t get past the warbling use of autotune and sometimes lackadaisical technical ability, his music might be difficult to delve into. We count ourselves in the firm believer camp and the Englewood-bred MC has only solidified that sentiment with his latest tape, Signed To The Streets. Of the tape’s 15 tracks, the Zaytoven produced “Who Is This” was the first to immediately catch us. The track is a harrowing cinematic tale of government officials, phone taps and dope that, despite some fairly blatant plot holes, is one of the more interesting mob tales to come out of the hip hop canon in a minute. 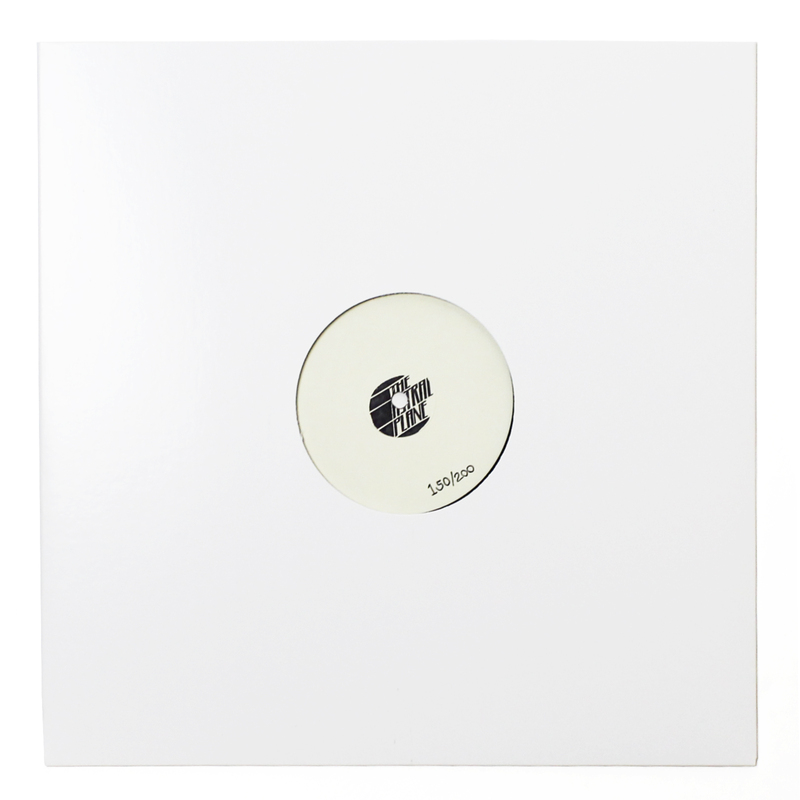 Stream “Who Is This” below and download the entirety of Signed To The Streets here.